Looking to generate revenue? Mobile robots manufactured by SMP Robotics are useful autonomous devices that get things done and can generate revenue. For the vast majority of simple tasks, the cost of using robots is lower than that for hiring, training, and managing personnel, while the quality of robotics-assisted outcomes are higher. Cost reduction by using robots to more efficiently do the work allows their owners to gain profit. This is why we can call them commercial robots. The continuous, mass use of commercial robots can generate profit for companies responsible for operating, implementing, and providing training and technical support for the robots. 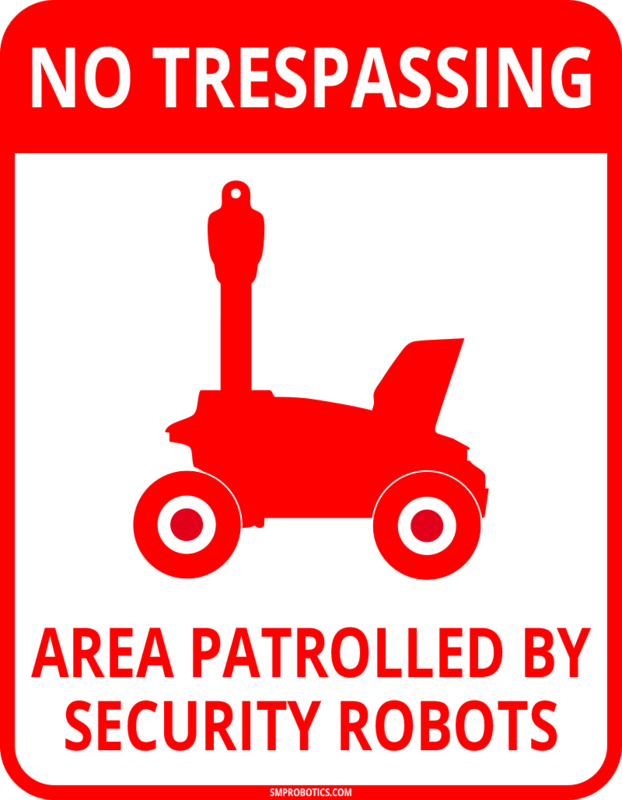 The cash flow generated by a robot operating autonomously outdoors is sufficient for a mutually beneficial cooperation between the robot’s owner and the company that provides its trouble-free operation throughout its entire life cycle, sustaining its investment far beyond just at the point of sale. Robots designed and manufactured by SMP Robotics for different purposes have a unified platform that enables the servicing of all types of robots by a single distributor. The proximity of the distributor to the facility where commercial robots are used allows technical maintenance services to be delivered promptly, including the delivery of onsite services, without having to take robots to a maintenance center. The organization and structure of the business that is related to the use of autonomous mobile robots is based on a traditional approach but applied to a completely new product type. Businesses centered on the use of commercially viable autonomous robots are just developing and have not yet brought about competition in its market segment, which makes this opportunity attractive and promising. Take a moment to scroll over the profit-oriented diagram below. Several of the titles will lead you to a new opportunity. Think about it – your business, your profits. Supplying robots with a minimal initial investment for the end user. 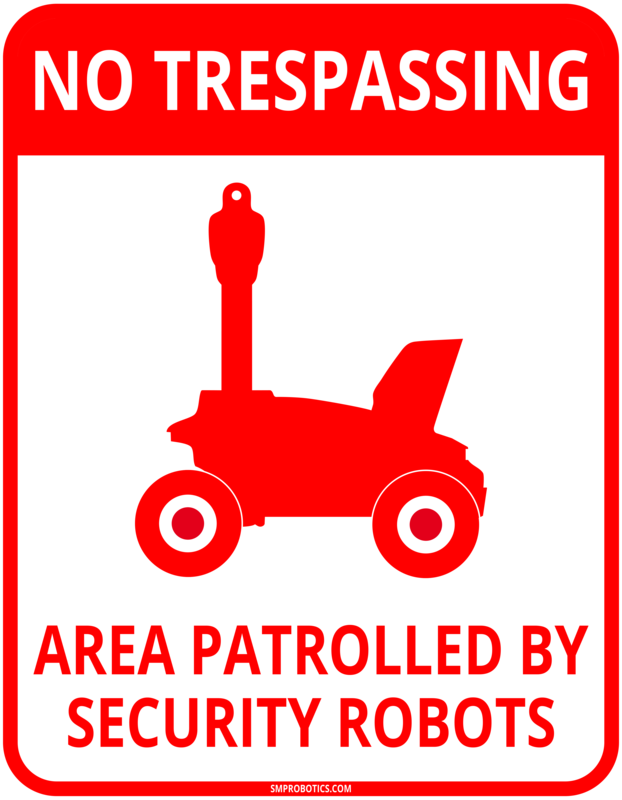 Training in the basics of using autonomous mobile robots. Issuing licenses to operate robots. Selling robots to local consumers.